This active neighborhood is best known for its student population due to its proximity to many colleges and universities. In recent years, an influx of immigrants and young professionals has taken an increasingly active role in the neighborhood. This varied mix of residents creates one of the most energetic and diverse populations in Boston MA. Harvard Avenue, Commonwealth Avenue and Brighton Avenue host many ethnic restaurants and popular watering holes. 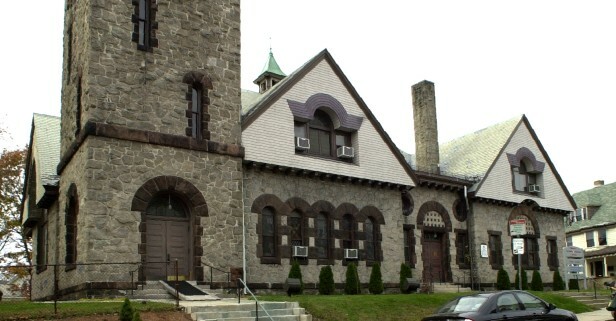 The Honan-Allston branch public library, named after the late Boston City Councilor Brian Honan, is a treasure of information and a resource for the entire community. There is also a large demographic of immigrant populations in this area, the largest groups being Russian, East Asian, South Asia, Brazilian and Colombian. You’ll find several categories of homes, but mostly small to mid-sized apartment rental buildings, condos, and some classic triple decker multi-families and single family homes. Click Here to explore the current listings in Allston Boston, MA. 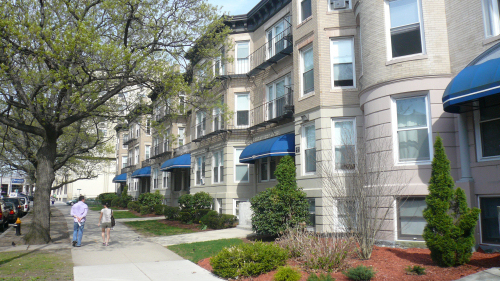 For more detail on Allston Sold condos and homes, or any other neighborhoods, visit our Sold Properties page. Would you like to receive instant email updates of new listings in Allston, as they come on the market?